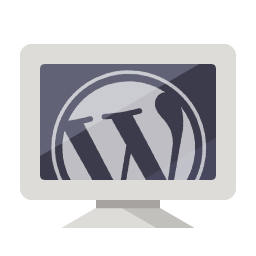 One of the quickest and least expensive ways to get a professional website up and running. It offers a lot of flexibility while being able to keep the costs of web development down. It’s really easy to add new content. It integrates with social media, Email Marketing, SEO, and many other plugins. It is perfect for any size website and it is pretty easy to design. It is a well supported, open source framework. Plus it's the most popular CMS in the universe. Give it a shot, give us a call.